Lisbon is one of Europe’s most fascinating capitals with its wealth of museums, art galleries and ancient fortifications. But it’s best known for its iconic yellow antique trams, charming cobbled streets and lively nightlife. Check out our pick of the best things to see and do in Lisbon. 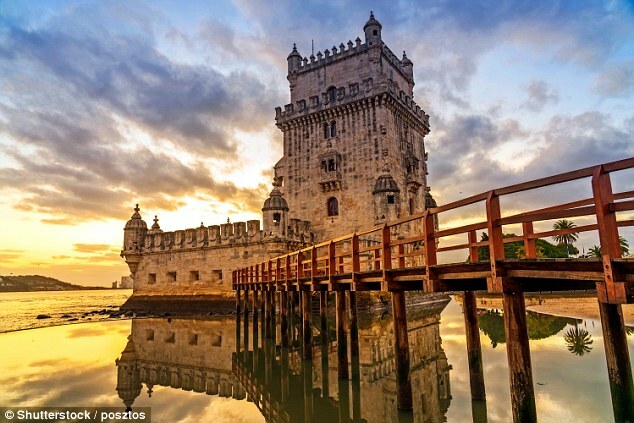 One of the city’s most famous landmarks, the Torre de Belém sits on the northern banks of the Tagus River. Now a UNESCO World Heritage Site, the old fortification was built in the early 1500s to protect Lisbon harbour from seafaring pirates. Explore the beautiful landscaped gardens surrounding the tower or take a self-guided tour of the fort and climb up to its highest bastion for sweeping views of the city. Open October to May, 1000–1730, May to September, 1000–1830.